She may now be the Duchess of Sussex, but before she married Prince Harry Meghan Markle loved to travel and documented all of her trips on her, now closed, Instagram account. The Duchess always marches to the beat of her own drum, and we love her for her unique perspective and confidence. 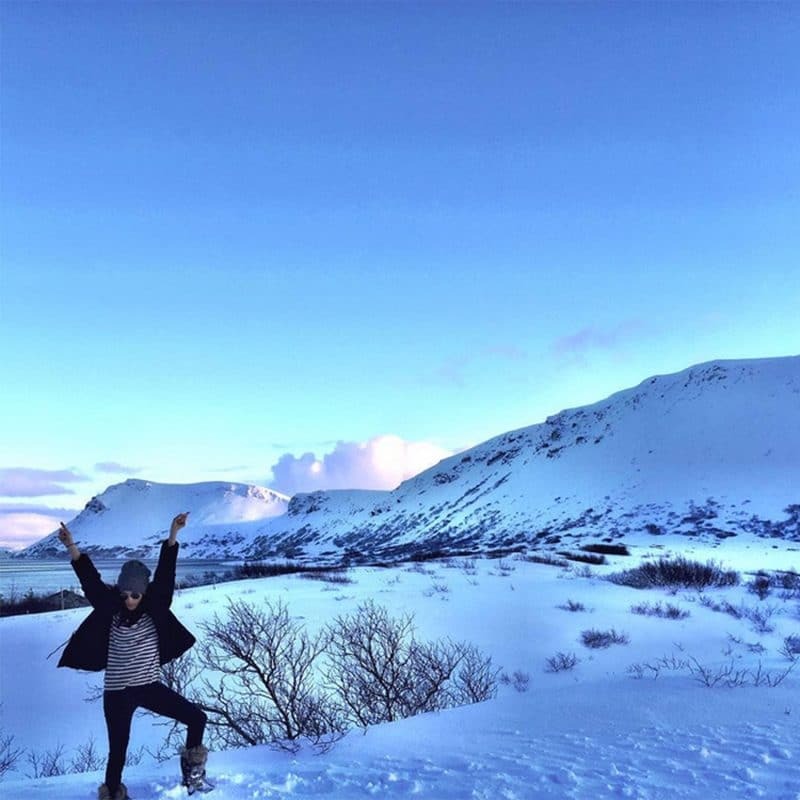 Her choice of vacation in Iceland is exciting, different and well, stunning! Meghan’s trip to Iceland was her last solo trip, shortly after she met Prince Harry. Since their meeting the couple has not been shy of their love of traveling, From Botswana to Australia, the couple has been busy this year seeing the world while mixing royal business with a little pleasure. We can’t help but think Iceland might be the perfect bachelorette party destination.